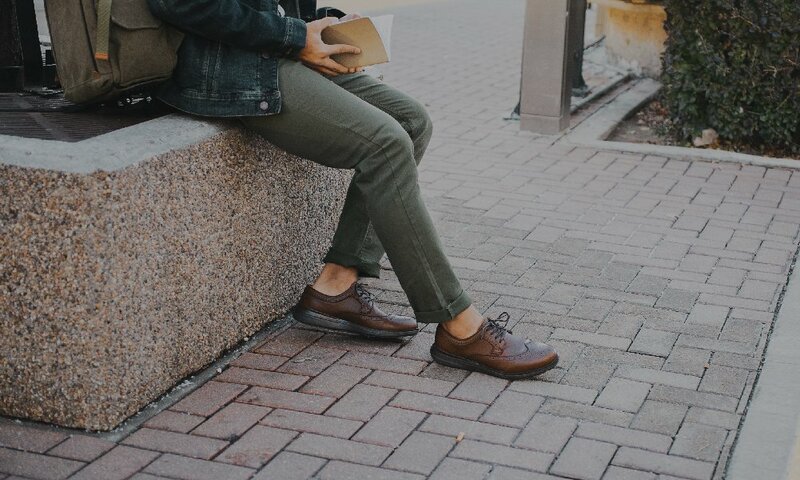 We know the feeling well—the feeling of dashing in the door at the end of the day so you can pull off your dress shoes and give your achy feet a little relief. It’s the inspiration behind the sophisticated WARHOL. 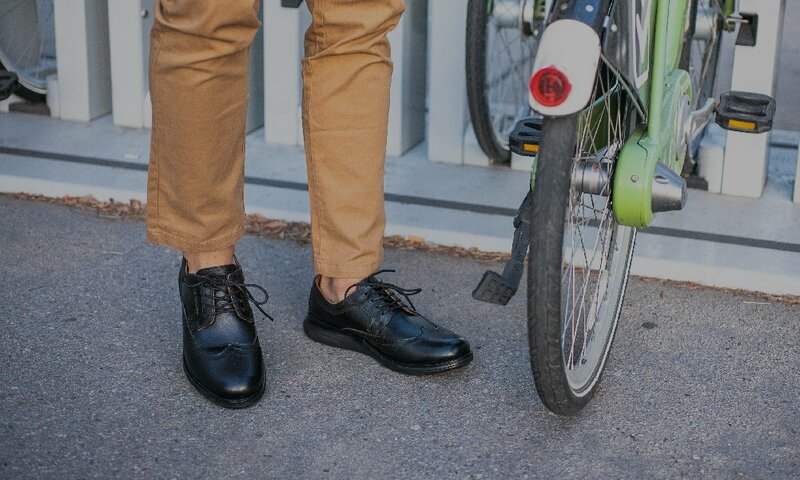 We dreamed of a classic-meets-modern oxford shoe with enough built-in KURU power to not only stay comfortable all day, but also promote foot health. Underneath its sleek looks, it has the interior construction of a trusty running shoe. 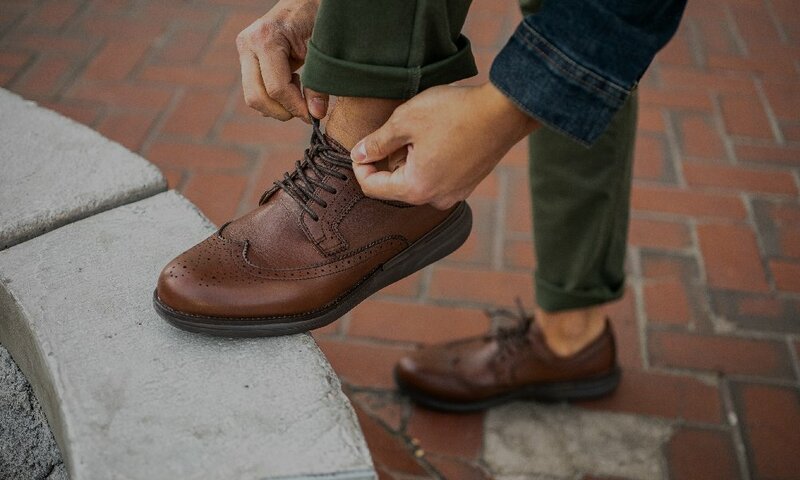 It means it’s the shoe you’ll look to for a long day on your feet—and you’ll probably keep it on when you get home to play catch with your kid.